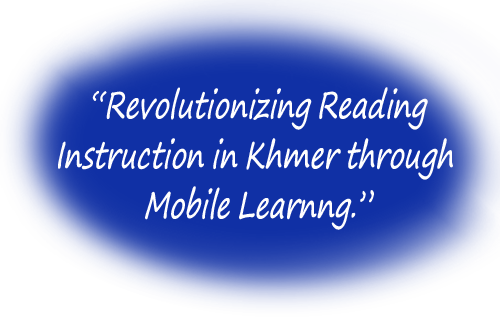 E-Books for Khmer (E4K) adopts a technology-based approach for mother tongue instruction and reading materials to improve the reading scores of young Cambodian children. 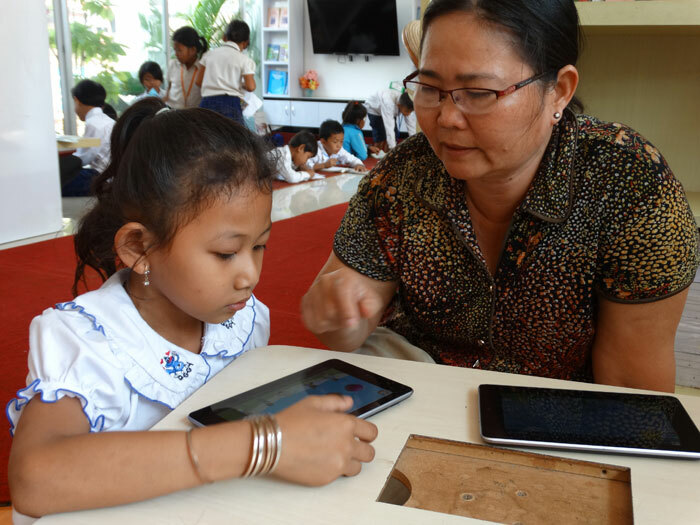 Commercial distribution of e-reader apps through the participation of KAPE’s social enterprise partner, Thun Thean Seksa (TTS). The availability of basal e-readers will be the key ingredient that animates DCLS protocols. 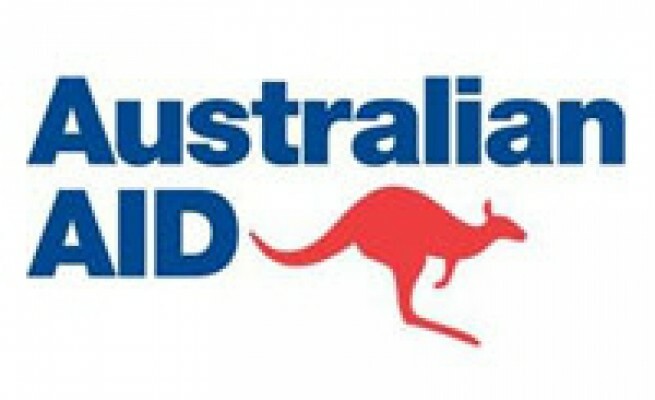 Students in Grades 2 and 3 in ten primary schools are the beneficiaries of this project. Each target school will manage 25 tablets with e-books that students can use, according to their reading level. Basal e-readers (Smart Books) will have interactive features, digitized testing capabilities, and will include multi-sensory presentations. Develop reading benchmarks for Grade 3 to facilitate the development of digitized tests. Marketing of the basal e-reader apps will be undertaken through KAPE’s partnership with TTS. 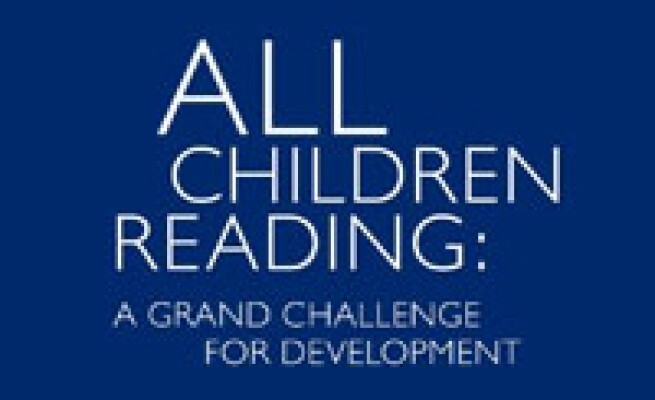 The E4K project is funded by All Children Reading: A Grand Challenge for Development (ACR GCD) Round 2 with co-funding from the United States Agency for International Development (USAID), World Vision and the Australian Agency for International Development (DFAT) for a project period of 31 months.